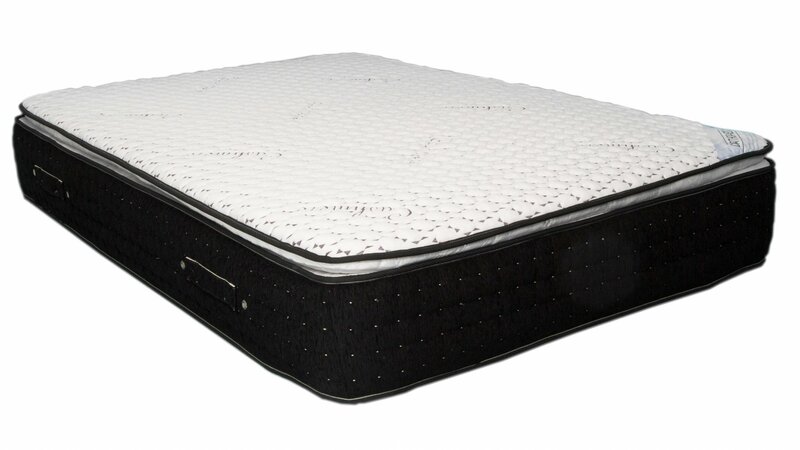 Luxury next generation Hybrid natural Talalay Latex pillow top mattress, the most advanced natural combination mattress of its kind. 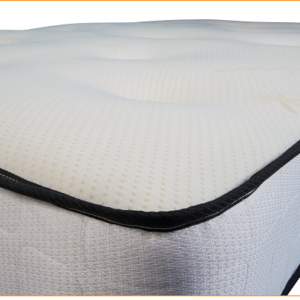 Featuring tailored multi zone support via its 2000 individual pocket springs, unrivalled natural comfort from the Latex. 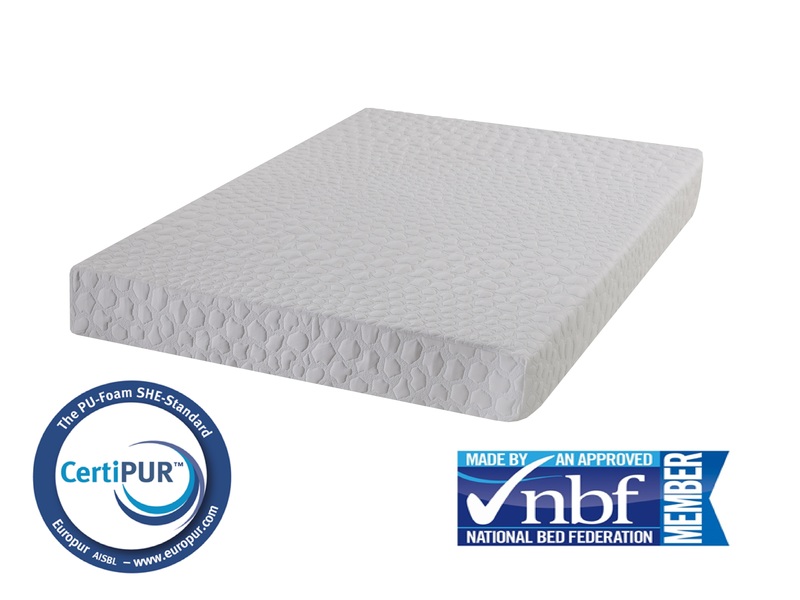 Natural Talalay Latex is well established as one of the best natural sleep surfaces, providing the ultimate comfort, support and antibacterial properties. 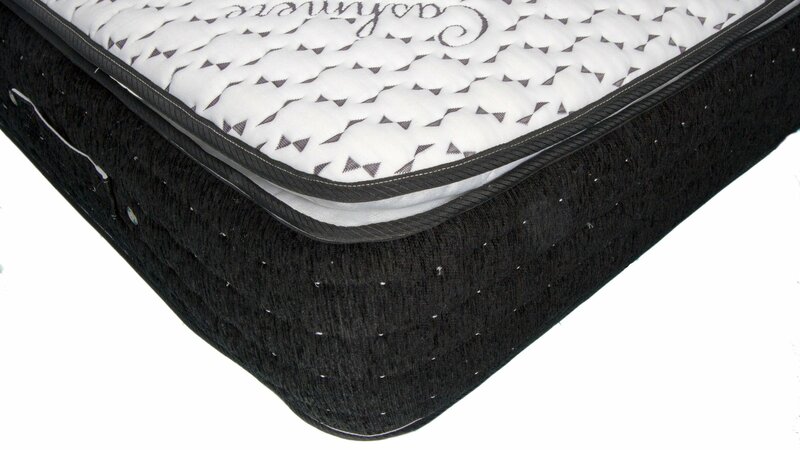 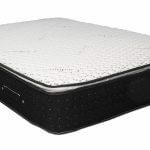 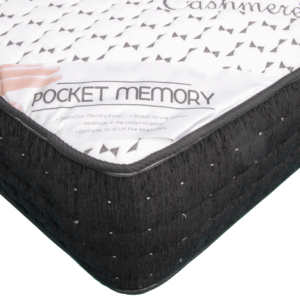 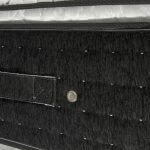 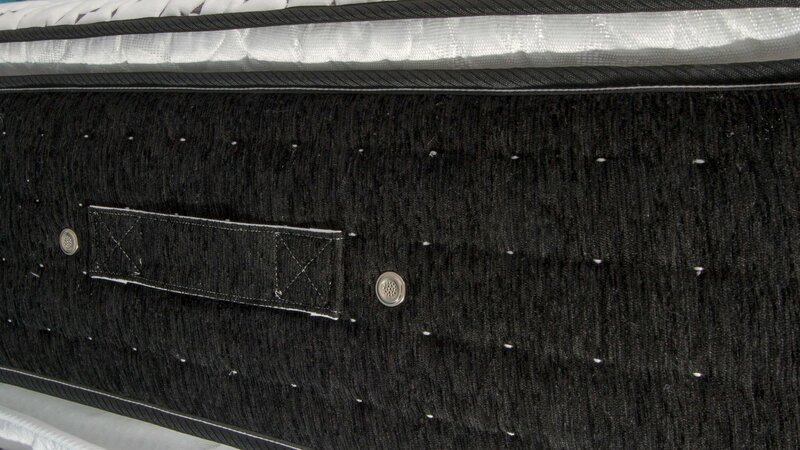 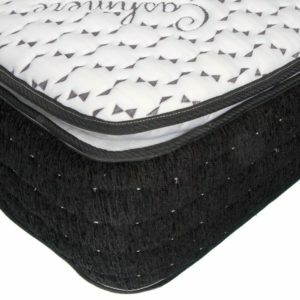 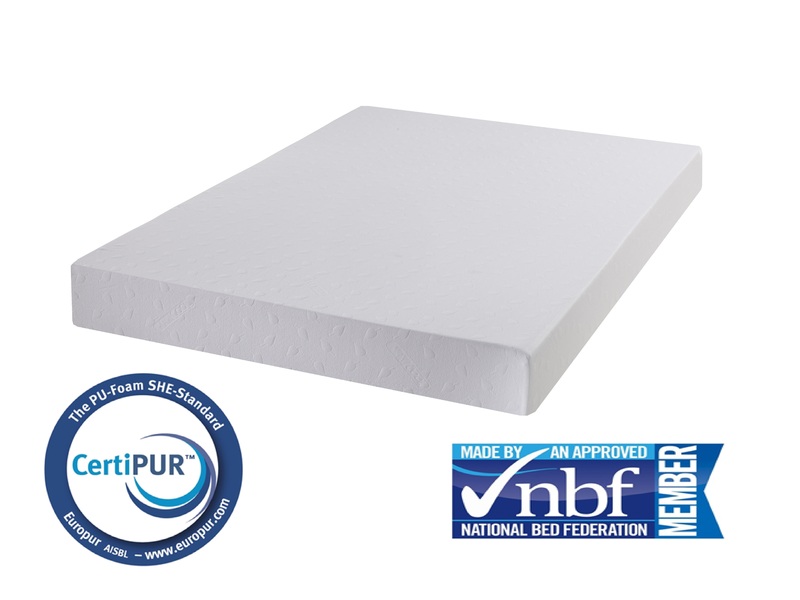 Made from natural rubber this mattress will provide all year round comfort with its breathable properties as well as its natural hypoallergenic benefits.